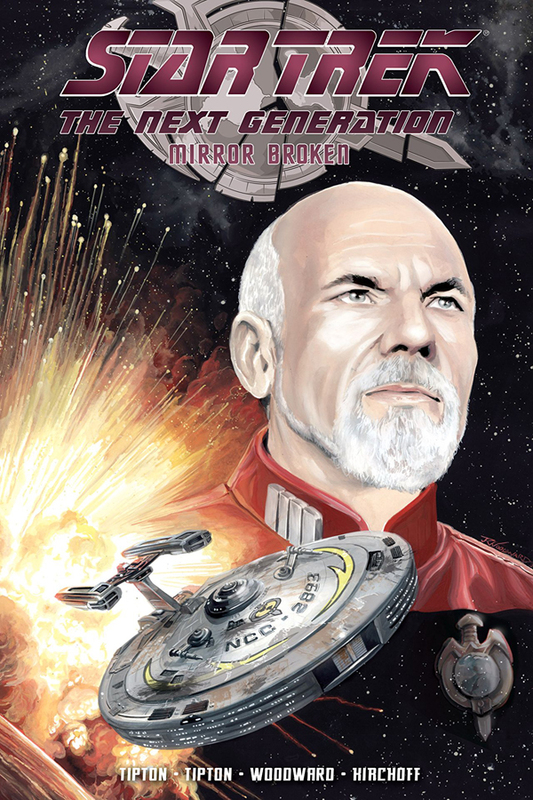 For the first time in the history of Star Trek: The Next Generation, go into the alternate “Mirror, Mirror” universe to meet the cold-blooded crew of the I.S.S. Enterprise and their captain, the ruthless Jean-Luc Picard! Inspired by the classic Star Trek episode, this topsy-turvy world hosts an adventure of epic proportions, where nothing is what it seems!